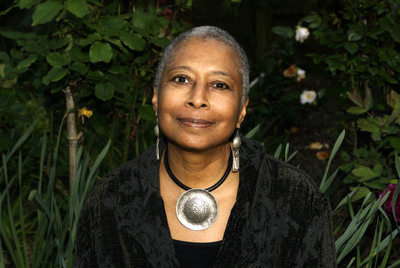 Winner of both the Pulitzer Prize and the National Book Award, Alice Walker was born in Eatonville, Georgia, in 1944, and educated at Spelman College and Sarah Lawrence College. 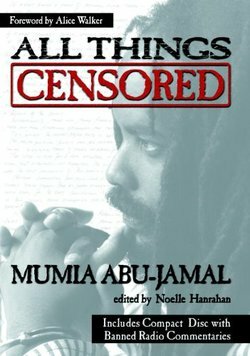 The author of more than thirty books including The Color Purple and Sent by Earth, her writings have been translated into more than two dozen languages. Not only a writer of fiction, but a vigorous and indefatigable activist, Walker has done as much as any contemporary author to bolster the rights of women and people of color. From her essays on the civil rights movement to her cries for intervention on the Gaza Strip, Walker continually and eloquently calls attention to ignored injustices around the world.